Charvel announced at Musikmesse the return of their Pro-Mod guitar series, with three So-Cal and San Dimas models. The New Charvel Pro-Mod guitars will be available in June. 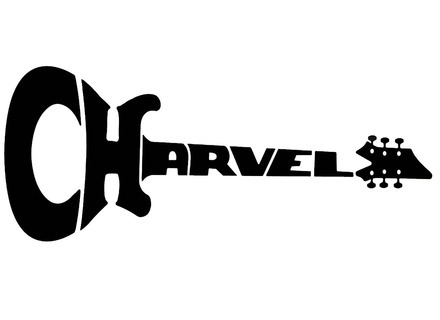 More details at www.charvel.com. [NAMM] New Charvel Desolation Series Models Charvel announces the return of two classic body shapes, both in sleekly modern Desolation series form. Charvel Desolation Series Charvel introduces its new Desolation series guitars. Charvel San Dimas Wild Card Molten Crust Lava Charvel expands its San Dimas Pro Mod series with a limited edition Wild Card model in a Molten Crust Lava finish.